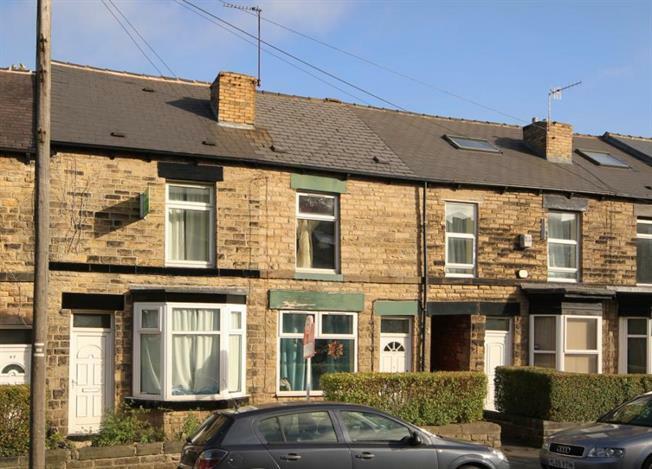 An excellent opportunity to acquire with no chain this three bedroomed terraced home located in the heart of highly sought after and convenient Crookes. ideally located for the full range of superb amenities including local shops and supermarkets, well regarded schooling, public transport links and access to the city, principal hospitals and universities, local pubs, cafes and restaurants, further amenities in Broomhill and access to walks on the nearby Bole Hills and Rivelin Valley. The property is available with vacant possession, an early viewing is essential in this highly sought after location.